Flu, or influenza, is acute contagious infection, which affects respiratory tract. There are four main types of seasonal flu. Every year scientists study type of infection, which will circulate during upcoming seasonal epidemics in order to develop appropriate vaccine. Once you’ve caught flu, you may suffer from fever, muscle aching, extreme fatigue, sore throat and runny nose during the next week. From year to year seasonal flu affects from 3 to 5 million people in the world, resulting in 290 000 to 650 000 deaths. Actually seasonal epidemic is mainly a relevant term for temperate climates, where flu ravages in the winter. In tropical areas influenza occurs throughout the year without any correlation with season. You can get flu, when infected person sneezes and coughs near you, spreading infectious droplets into the air. If you breathe these particles in, you have high chances to become ill. Putting unwashed hands to your face can also drive infection into your body. Specialists say that this year subtype A (H3N2) is a dominant culprit of illnesses. #1. 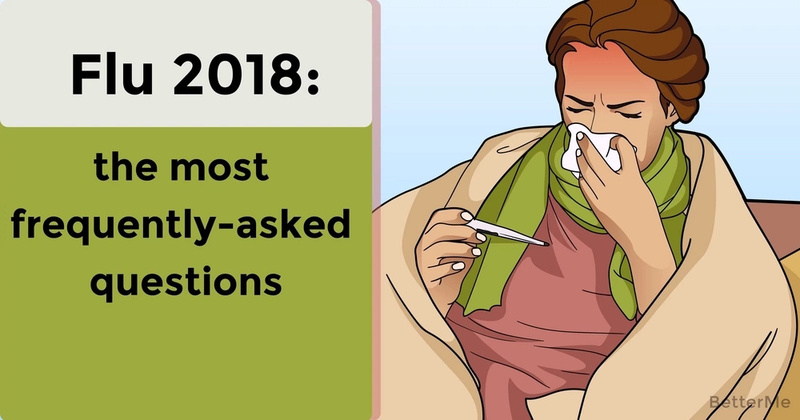 When is flu the most active? It’s really difficult to predict the beginning of the flu and peak of its activity. It usually starts from the early November with boost in December and January. Sometimes epidemic lasts up to the early May. But duration varies in different regions. #2. 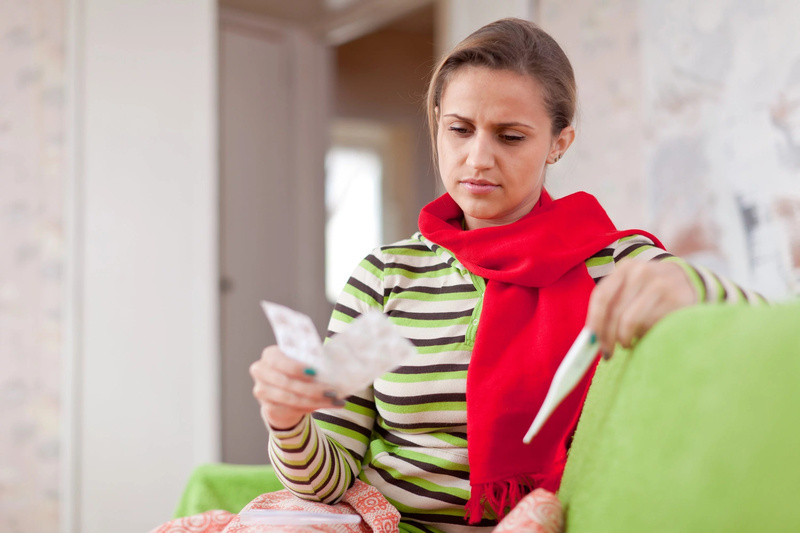 What are the most dangerous complications, associated with flu infection? The most common complication is pneumonia (lung inflammation). It’s completely possible to get bacterial bronchitis or heart inflammation too. Doctors strongly recommend against giving aspirin to children, as it can boost risks of Reye’s syndrome – serious disorder, which becomes apparent in severe vomiting and loss of consciousness that may result in coma and life-threatening swelling of the brain. #3. Who is more likely to get complications? High-risk groups include children, older adults, pregnant women and those after delivery, people with chronic diseases (cardiac problems, renal dysfunction, pulmonary diseases etc) and individuals with weakened immune system (HIV/AIDS and cancer sufferers, chemotherapy or steroids users). Flu vaccine is the most effective and safe protective way during flu epidemic season. 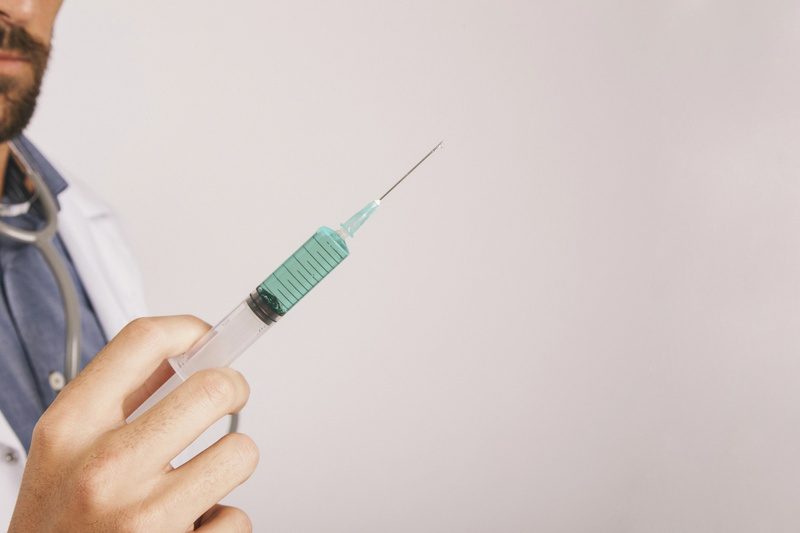 New recommendations advise against nasal spray vaccine (LAIV) because of its lower efficiency. To date, injected inactivated shot is the best choice. There are vaccines, consisted of four and three strains of flu virus. Both of them were found to be effective. It takes nearly two weeks for vaccine to provide appropriate immune response. So it’s worth getting a shot at the end of October, before the epidemic begins. But even if you want to get vaccinated later, protection will be still provided. #5. Is it really effective for this season? Effectiveness depends mainly on the match between circulating viruses and subtypes, used to produce vaccine. Scientists monitor prevalent circulating viruses during the whole year in order to create the most efficient vaccine. #6. Who can get vaccine? Influenza shot is recommended for everybody from 6 months and older, including pregnant women and seniors. For those, who are allergic to eggs, it’s better to get it in a medical setting under the supervision of medical professional, who can recognize and treat allergic conditions, in the case of their occurrence. #7. 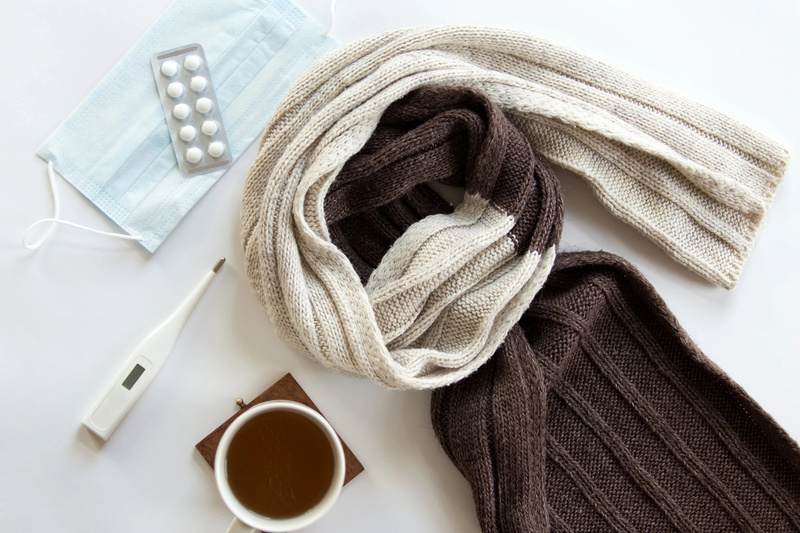 Are there any natural ways to prevent flu? Though vaccination is the most efficient preventive way, you can decrease your chances of becoming infected, washing your hands, avoiding contact with ill people, covering the nose and mouth when coughing and sneezing. 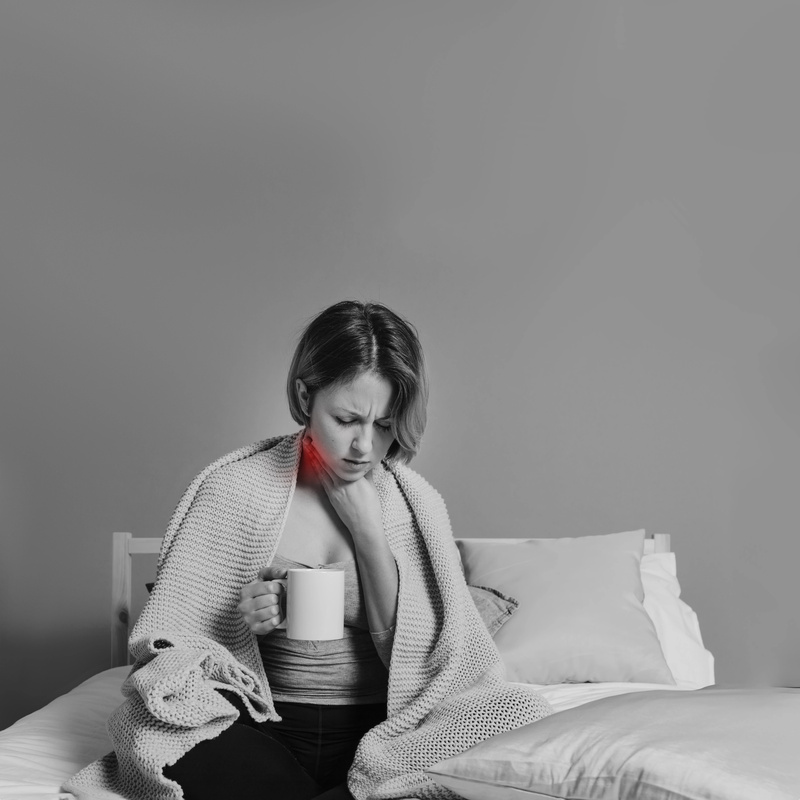 It’s really important to stay at home and avoid excessive activity, if noticed flu symptoms in yourself, in order to prevent complications and spreading infection.